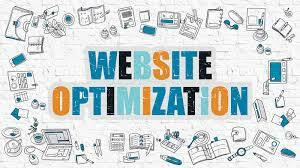 Most websites nowadays run on a content management system, or CMS, that powers the backend of the site and enables any of us to make changes to the content quickly and without any prior knowledge. Just like website content requiring regular updates to stay fresh, CMS updates are an essential part of website maintenance. While sticking with the current and familiar CMS might seem like the easier option, remaining with an unsupported or out-dated CMS poses significant risks. There is one good thing that you get off by using content management system and that is free updates. Really if you were to pay developer fees and maintenance you should be parting away with average of 100$ or N37,000 monthly, but this is not case as every or most content management system softwares like WordPress, Joomla and the rest give free updates to its users. As is the nature of any digital offering, guaranteeing 100% security against cyber attacks is almost impossible, unless you want to invest a disproportionally large amount of money to achieve it. 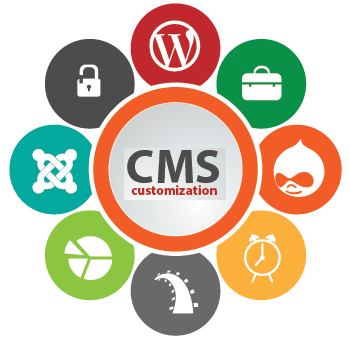 With that said, keeping your CMS up to date significantly reduces the vulnerability of your site. Security updates, sometimes referred to as security releases, are especially important in ensuring your CMS is kept robust. An out-dated CMS system opens itself up to potential attackers who can be merciless in discovering a website’s weak spots and is the number one cause of cyber attacks. These kinds of breaches, while unwarranted, compromise sensitive data and can in turn impact on your online credibility. i can boldly tell you from my usage of CMS softwares way back from 2005 that when you stop updating your website is when you expose your website to so many security flaws. 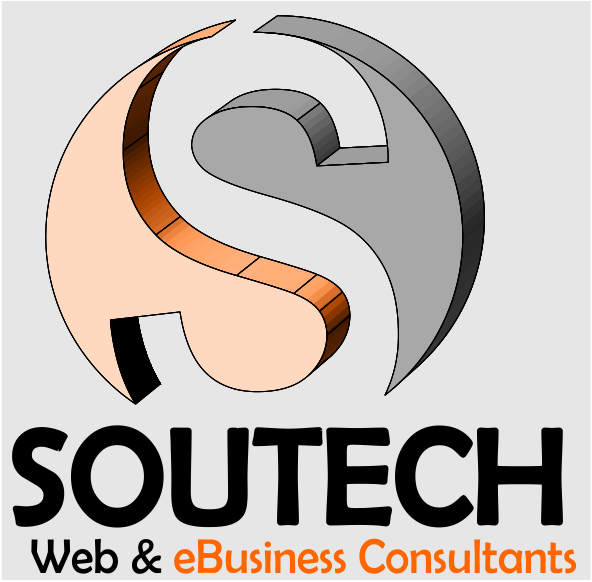 So many security fix #teamSOUTECH have done have one way or the other related to websites using outdated content management softwares. 3. Updates Are Meant to Fix Bugs, compatibility and Technical Issues associated with CMSs. 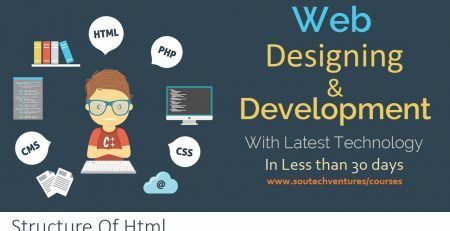 All top content management systems have teams of developers that pay attention to these bugs and take time to find solutions for those issues, the solutions are bundled in updates made available to whoever updates the softwares. Technical issues and bugs that are discovered with previous versions of a CMS are often resolved through updates. 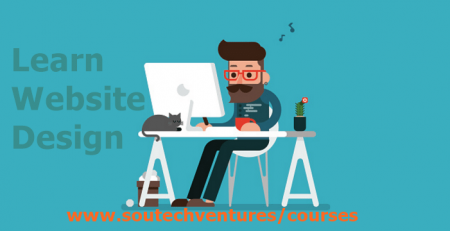 These fixes address common problems such as coding errors, bugs and incompatibility of plugins, all of which can lead to broken functionality on the site which is generally a painstaking issue for web editors and users alike. One nice thing you get is new features and functionalities(capability of your CMS) any time you update. 5. Why You Need To Act FAST! CMS systems, like most software, are developed in tandem with technological advancements such as browser updates making new versions necessary to support and remain compatible with these developments. Each version produced implements changes and improvements that make it increasingly different to the original. While upgrading from the previous update is a relatively simple task, making the jump from much earlier versions presents certain challenges meaning the process can take considerably longer and cost considerably more.